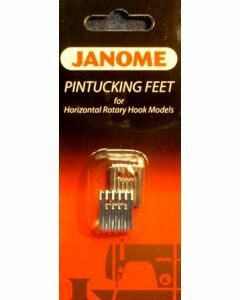 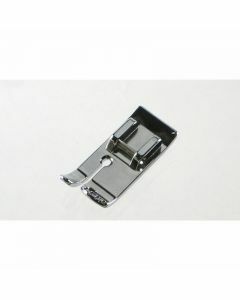 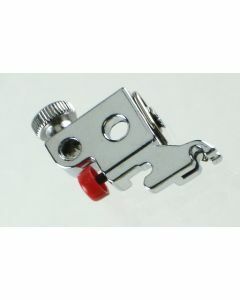 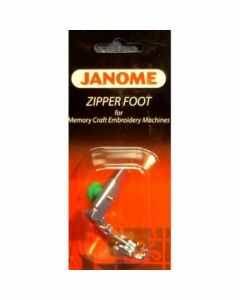 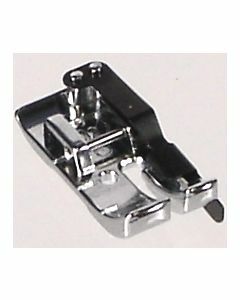 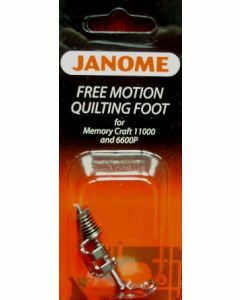 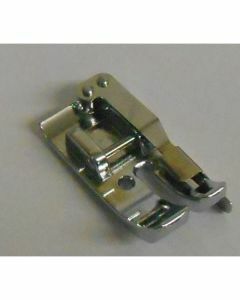 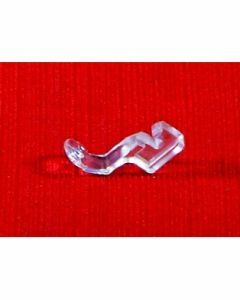 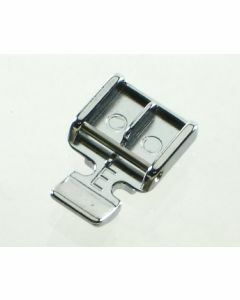 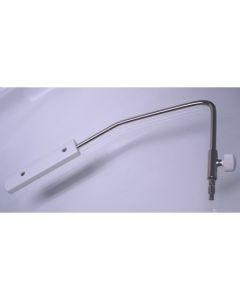 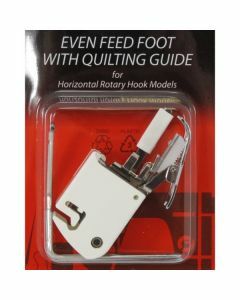 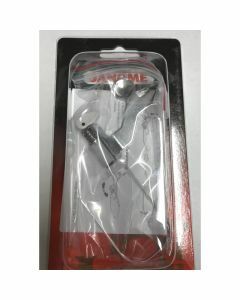 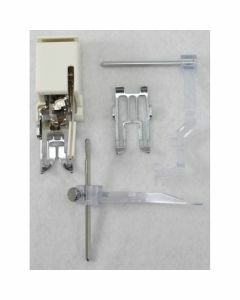 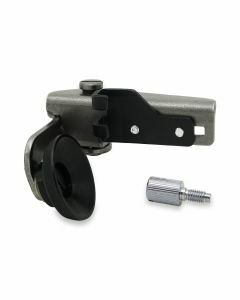 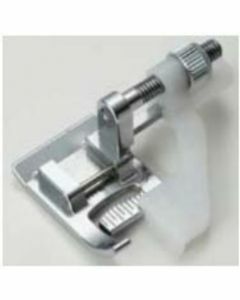 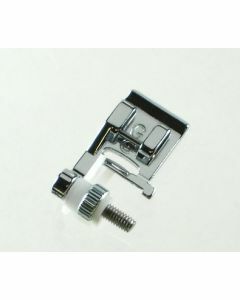 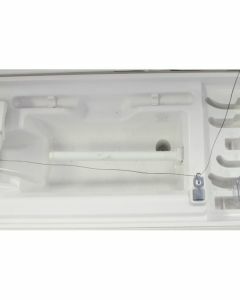 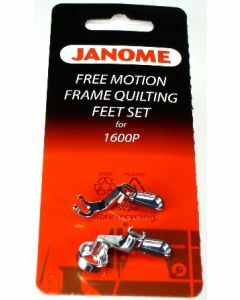 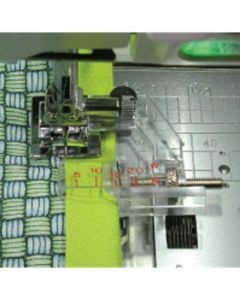 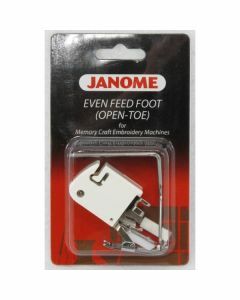 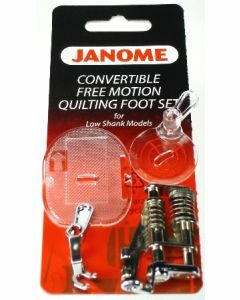 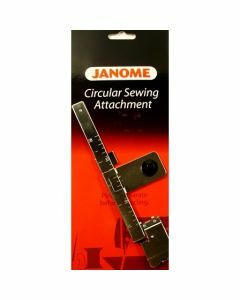 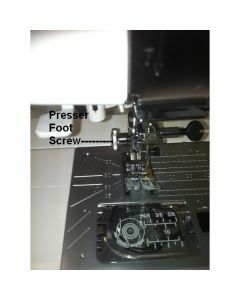 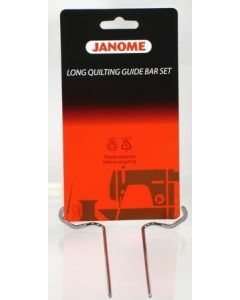 This section contains accessories for Janome horizonal bobbin machines. 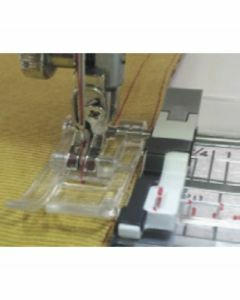 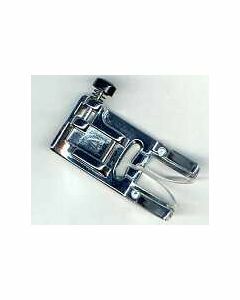 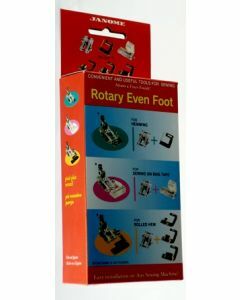 Horizontal bobbin machines are the top drop in bobbin machines with 7mm stitch width. 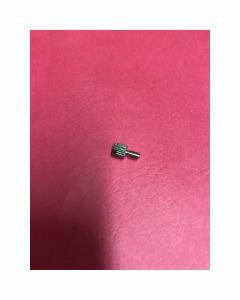 Some of these accessories will fit other models. 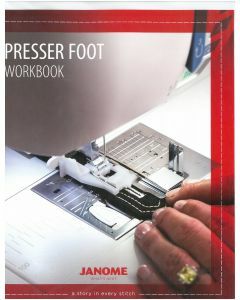 Feel free to contact the staff at Ken's if you want to know more information.